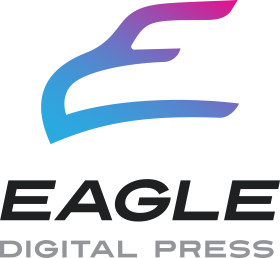 Eagle digital press brings printing and marketing solutions to new heights. A clear vision of service. 40+ years of experience. Eagle Digital Press provides high-quality printing and mailing services, outdoor promotional, informative and road signage. We will do everything we can to meet and exceed your expectations. Plus, with a variety of offerings to choose from, we're sure you'll be happy working with us. We’d be honored to earn your business. Copyright © Eagle Digital Press 2016 - All rights reserved.